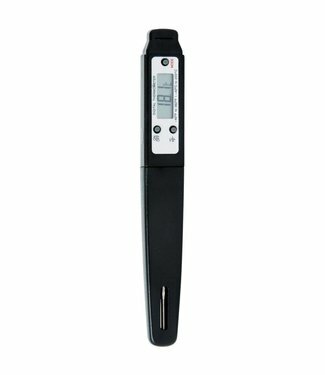 The Swix digital thermometer provides a digital reading of s.. 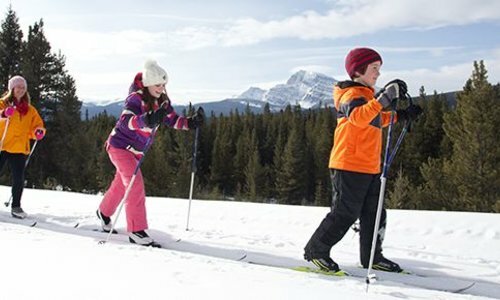 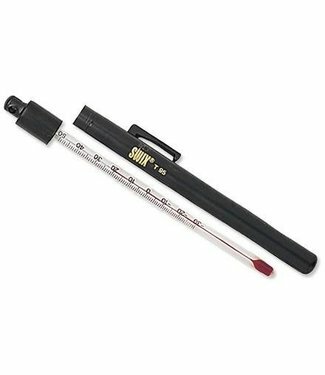 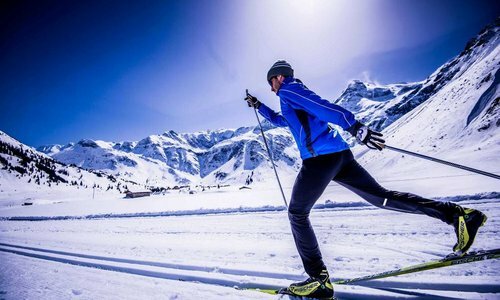 The Swix Snow Thermometer measures the snow's temperature to.. 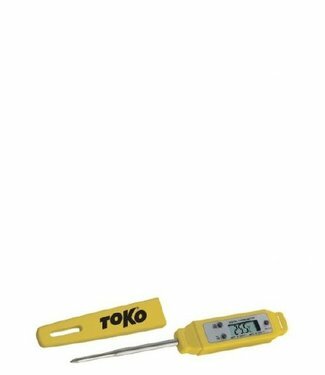 The Toko Digital Snow Thermometer provides a quick and accur..